EMG from the stone hall was created to share feelings, aims to disseminate the natural art of the highest art form. Perhaps it is this natural energy, potentially attracting a lot of artists in this unique space and showcase their creative works. 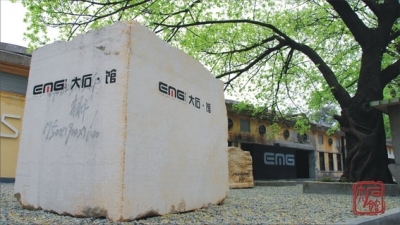 EMG promote and support cross-stone museum of art, both to the public works of art with design elements of stone, but also to encourage a variety of art forms of the collision and fusion. 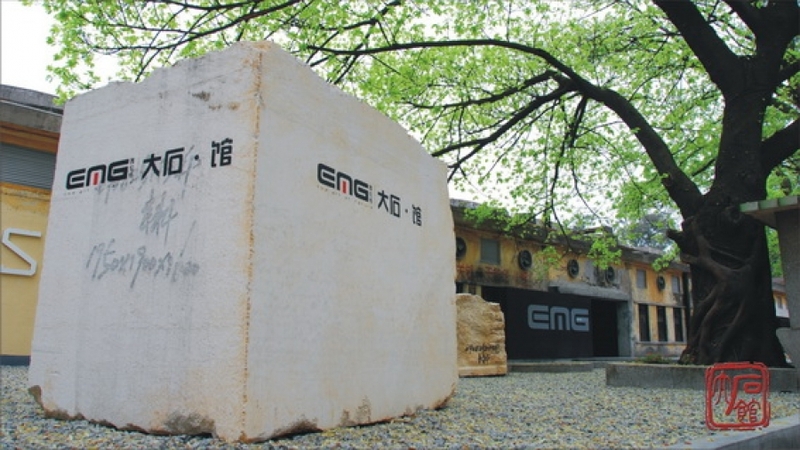 EMG is not only natural stone museum of art exhibition space, is a free and open art space, a platform for cultural interaction.